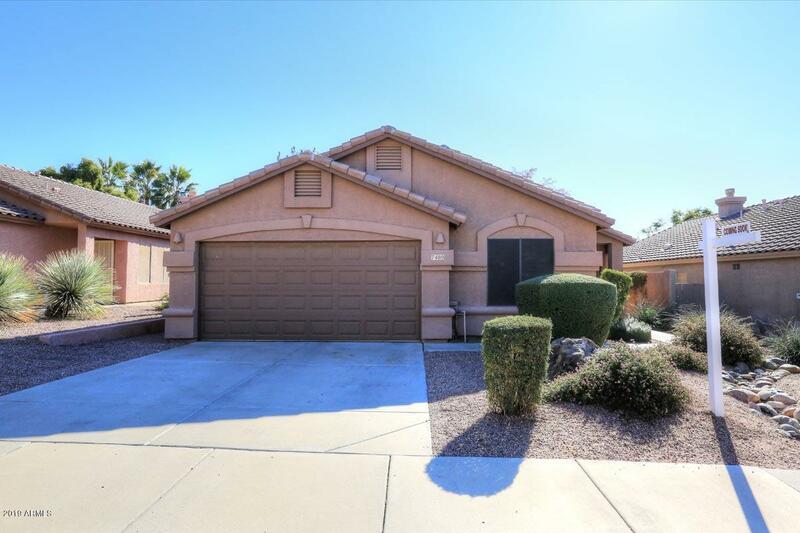 Updated and well cared for, this 3 bedroom plus den home is the one you're looking for. 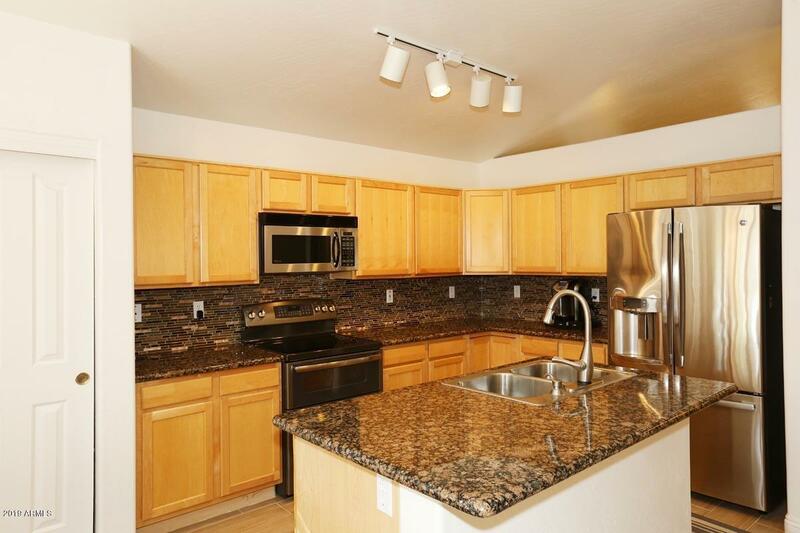 The kitchen features granite countertops, stainless steel appliances, a large pantry and an island open to the family room with a gas fireplace. The front of the home features a large living room that can accommodate a formal dining area, as well as an office. The master bedroom, with its own exit to the expansive covered patio, also offers an ensuite bathroom with separate shower and tub, dual vanities and walk in closet. New A/C in 2018. 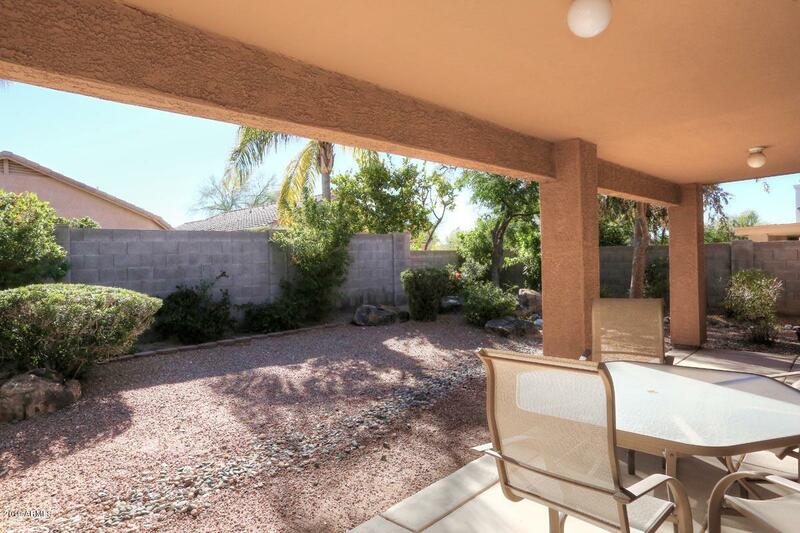 Located just minutes from Desert Ridge, the Mayo Clinic and the 101, this home is a must see.